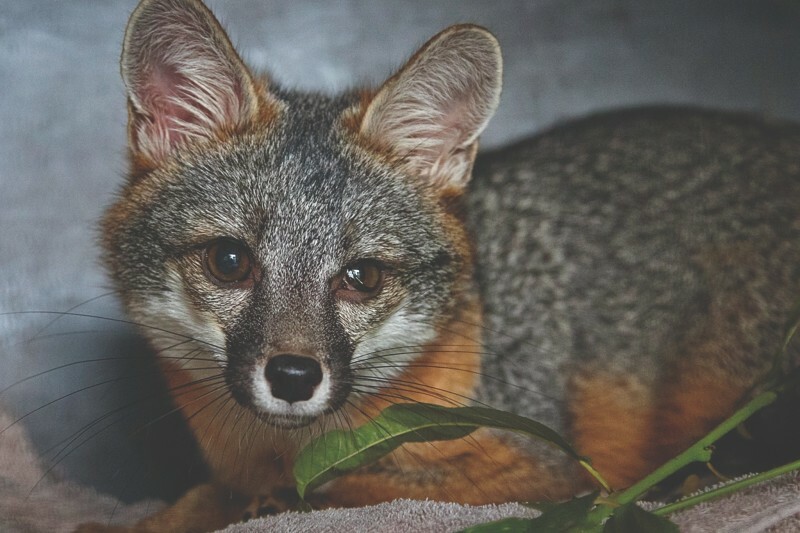 Celebrate The 2019 Swellies Winners at our fifth annual party on April 18 at the Santa Cruz Museum of Art & History! Enjoy live music by Soulwise and Getaway Dogs while drinking your choice of local craft beer, wine or delicious cocktails. A percentage of proceeds will go to Santa Cruz Board Riders Club. Party starts at 6 p.m. sharp. For tickets click here! The night before owner Jason Morgan opened his doors on Jan. 26, he had a nightmare that no one would come. Two weeks later, crowded tables and a line of people waiting to be seated have shown him otherwise. For the paleo, keto, Atkins, gluten-free, or just plain health conscious, Primal is a dream come true. 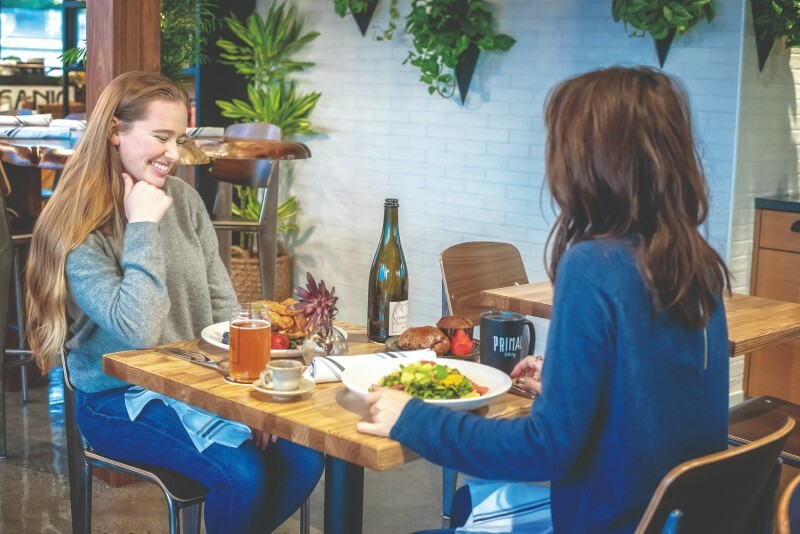 The 100-percent organic, grain-free, sugar-free, locally sourced menu is guaranteed to delight the most discerning—and the most indulgent—palates. Start off with a steaming teapot of lemongrass-ginger bone broth and a plate of kimchi brussel sprouts. Unleash your inner lush on a bottle of hangover-free dry-farmed wine. 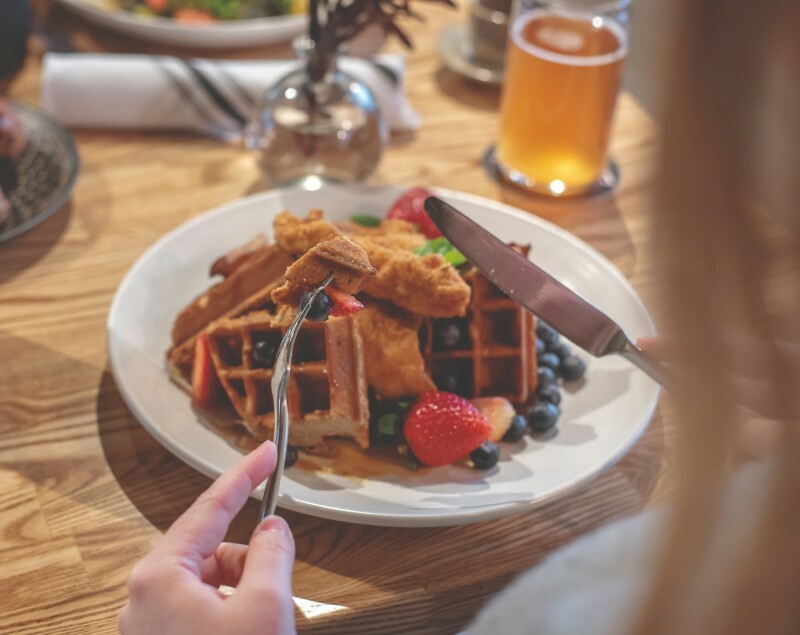 Treat yo’self to a guilt-free plate of chicken and waffles (it’s OK, it’s almond flour!). “Everything is cooked in avocado oil,” says Morgan. “I’m giving up a lot of profit to do that, but it means more to me that people are eating well.” A walking testament to the food he serves, Morgan works out seven days a week at 5 a.m. and competes in Spartan Races. Just sayin’! Ashley Held might look like the girl-next-door, but once she has a board in her hand, she’s a ruthless wave slayer. You may have seen this powerhouse laying down her trademark cutback at First Peak or throwing buckets at the Hook in a blonde blur of surfing prowess. 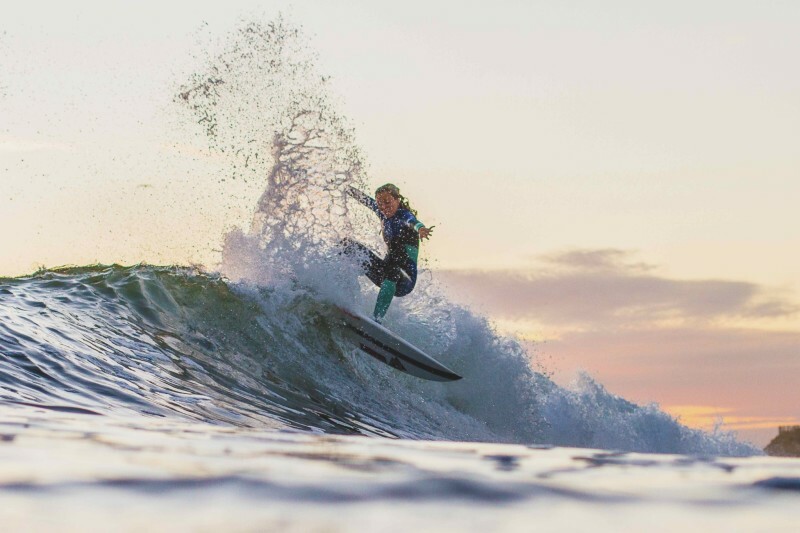 Twenty-one-year-old Held is poised to grasp the WSL’s Qualifying Series by the horns—as soon as she completes her final semester at San Jose State University, where she’s studying business marketing. Last year, she competed on the Santa Cruz Board Riders Club team, kicking off the first competition with a 10-point wave and a whammy, doubling her score. She went on to help carry the Santa Cruz Board Riders to a first place finish at the end of the year for the Northern Division. When she’s not conquering waves, Held is most likely slashing the slopes or wearing out the wheels on her skateboard, rapping along to 21 Savage. This boutique brewing company has carved out a community in the most unlikely of places. Nestled off the street in an industrial section of Watsonville, it has the feel of a speakeasy, minus the sign. Worn leather couches huddle around a burl coffee table, surrounded by 50 repurposed oak barrels swelling with handcrafted beer. 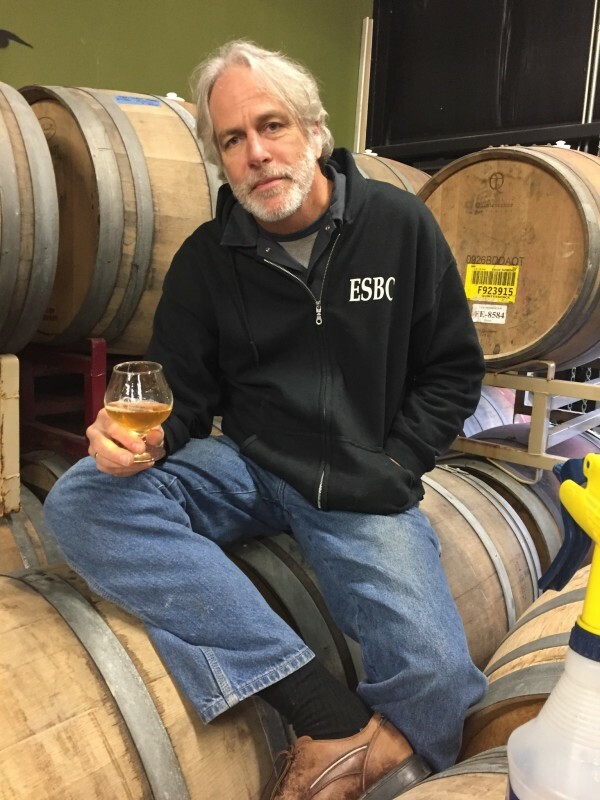 Husband and wife Michael Enos and Julie Rienhardt specialize in brewing wild ales and sours, using their own yeast strain harvested from local apple trees. Sprouted from the frontlines of nonprofits, these proprietors are committed to building a sustainable business. Elkhorn Slough is currently the only brewery in Santa Cruz County that is 100-percent solar powered, and has helped raise money for dozens of nonprofits since opening its doors in 2016. “We are truly committed to this being a platform for civic engagement,” says Enos. For a rare novelty, try Green Jewel, a probiotic sour brewed with cannabis terpenes. 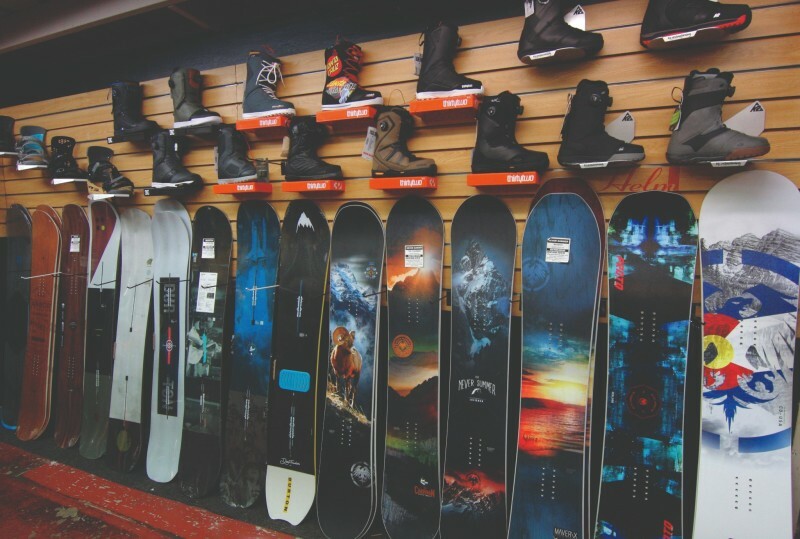 When winter unleashes its tempestuous glory, as it did this past year, the mountain-bound among us celebrate the existence of a snowboard and ski shop conveniently located on 41st Avenue. The only full-service local store for powder junkies, Helm of Sun Valley is a shoe-in, but despite its monopoly on the Santa Cruz snow business, it sure doesn’t shirk on service. Helm’s junior trade-in program keeps groms geared-up as they grow without putting a freeze on parents’ credit card, and the consignment program gets you 50-70 percent of the selling price on your old equipment. In addition to offering a full range of powder-hunting paraphernalia, rentals, boot fitting, tuning, and repair, this shape-shifter stays on it when the snow melts with outdoor furniture and disc golf galore. Clothing Retail: Stripe Design Group and Pacific Trading Co. Caught in a fashion funk? Head downtown to Stripe Design Group (our Men’s Clothing winner) and Pacific Trading Co. (the Women’s Clothing winner) for a wardrobe revamp. 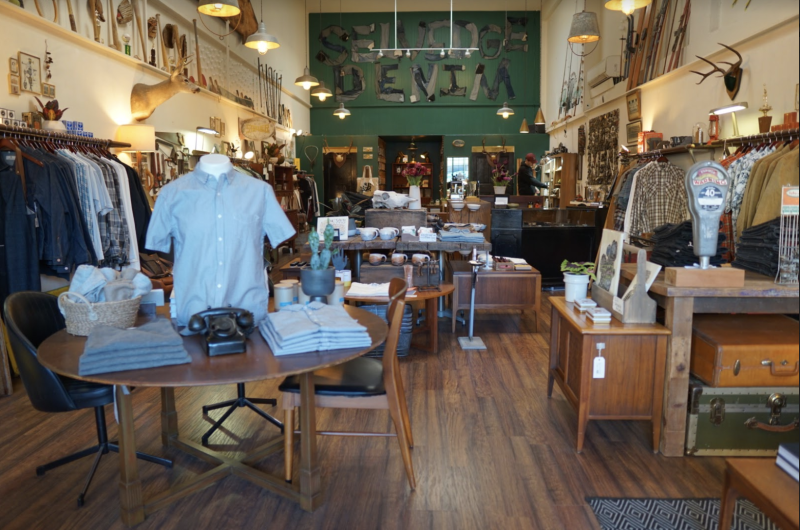 In addition to stocking timeless styles, both of these shops are locally owned and environmentally conscious. “Fashion shouldn’t be disposable,” says Rama Heinrich, who co-owns Pacific Trading Co. with her mother and sister. The high-quality, fashion-forward styles featured at the downtown and Bay Avenue storefronts are designed to last. Special hangtags comprise a “Look Closer” campaign, which identifies brands committed to making a difference ethically, socially, and environmentally. Photo courtesy of Pacific Trading Co.
Voted Best Dispensary for two years running, this ganjaprenuer is on a winning streak. 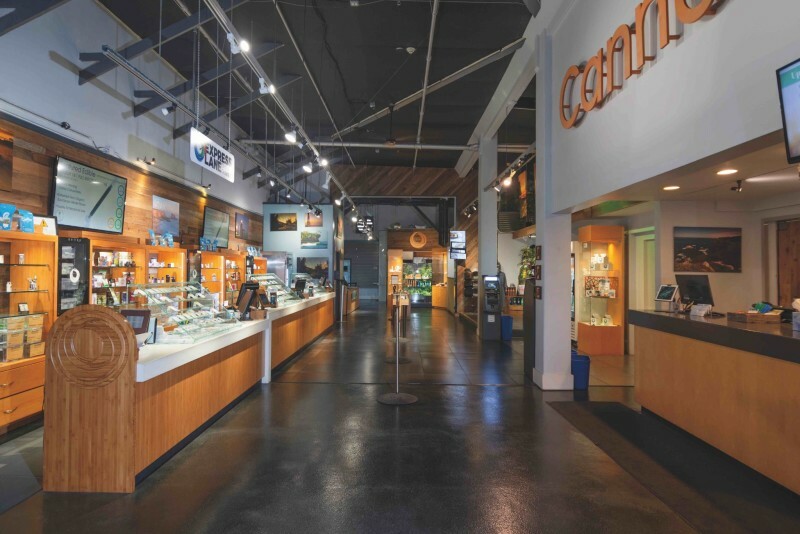 With locations downtown and on Soquel Avenue, a heady selection of flowers, seeds, clones, prerolls, vapes, edibles, concentrates, tinctures, and topicals are always right around the corner. Check out the brand new dispensary at 533 Ocean St. with custom renovations by fellow Swellies frontrunner Stripe Design Group. It’s opening on (you guessed it) 4/20—stop by and receive free tickets to the grand opening party at Hotel Paradox. “We’ve really focused on the customer experience,” says Brett Friel, marketing director at KindPeoples. “Legalization has brought a lot of new demographics to the cannabis market, and we’re trying to offer customers as many ways to easily access product as possible.” If you’re in a rush or just tryin’ to lay low, order online with Express Lane or use the self-checkout kiosks for expedient service. And if that isn’t kush enough for you, KindPeoples now has a free delivery service. Place an order through the app or website and bring the dispensary to your front door. 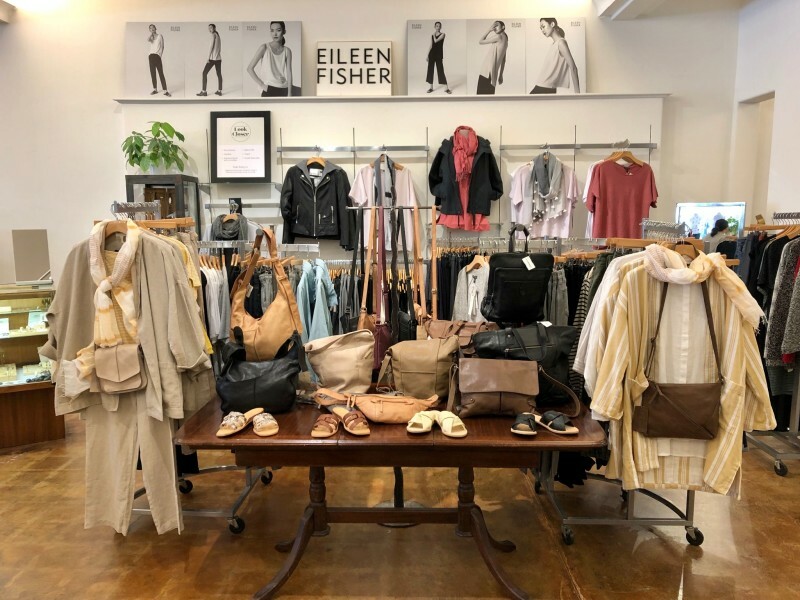 Clothing Shop – Women Pacific Trading Co. 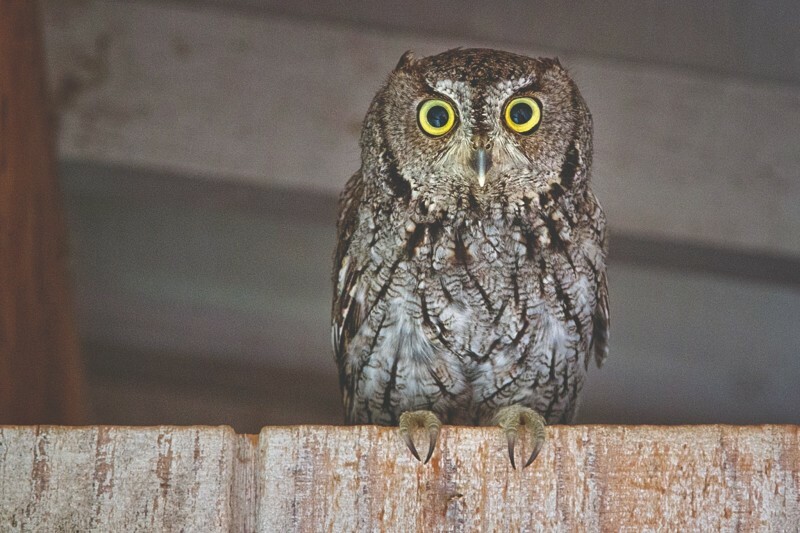 This entry was posted in Business, Featured, Local Loop, News, Opinion, Spotlight. Bookmark the permalink.